If you are like me, you probably have old iPhones, iPod touches, or maybe even iPads laying around the house collecting dust. Did you know those dust collectors can be repurposed as security cameras for your home? With a free app and your current iPhone or iOS device you can do just that! 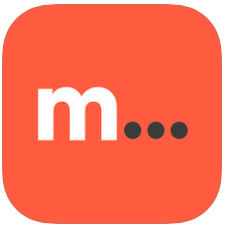 All you need is an app called Manything, which is available for free from the App Store (in app purchase options are available for recording video, multiple cameras, and more). Manything has to be installed on the device that will be the camera and the device that will be the receiver/viewer. 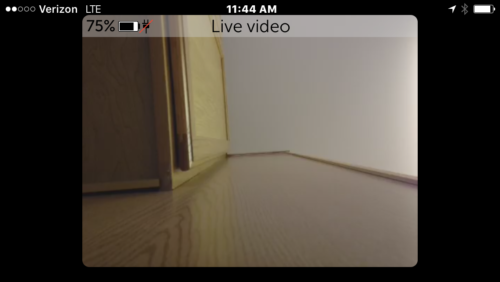 You assign the devices to be the camera or the viewer through the app! The camera device should be connected to a WiFi network. You can now set up the camera in its location and access it remotely from anywhere you have an Internet connection. You do have to keep the app running 24/7 on the camera device in order for this to work. There are settings in the app that you probably want to take a look at such as motion sensor, recording settings, and video quality. You can even use the camera flash as a light, listen in through the microphone, and more. It is pretty straightforward and works great. Now you can turn that old device into a security camera, spy cam, nanny cam, baby monitor, and plenty more. Just don’t forget to keep the camera plugged in at all times, unless you want to constantly recharge it. Note: There are probably other apps that will accomplish this, but I went with Manything.